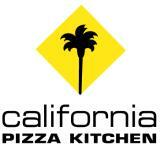 1 review of California Pizza Kitchen, first by windwalker. 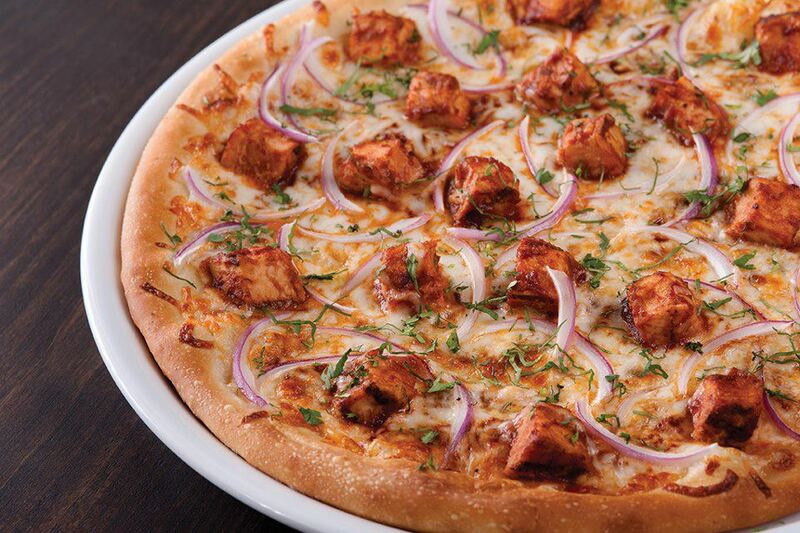 Just by the name it makes you hungry! 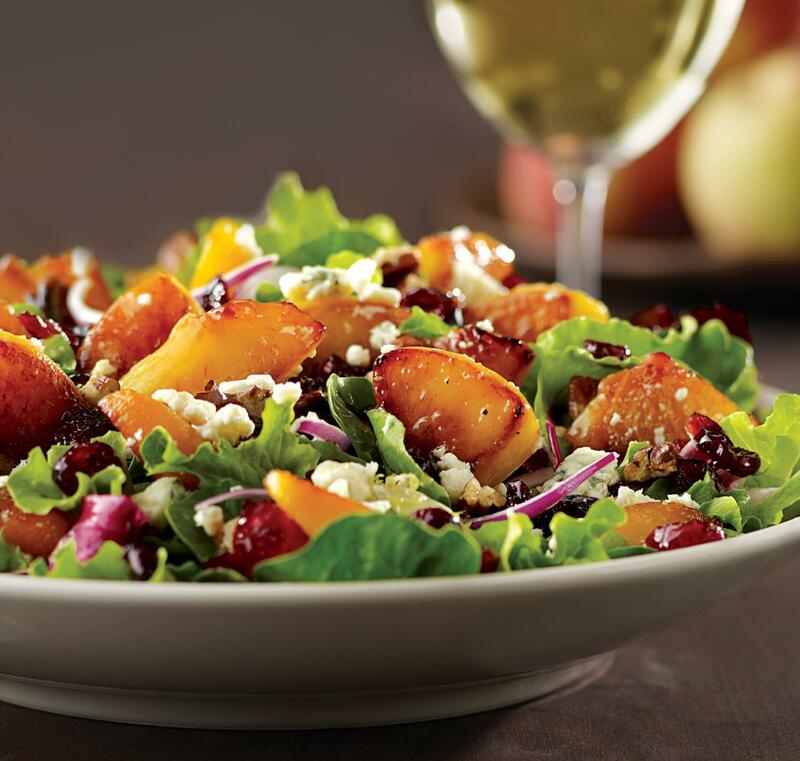 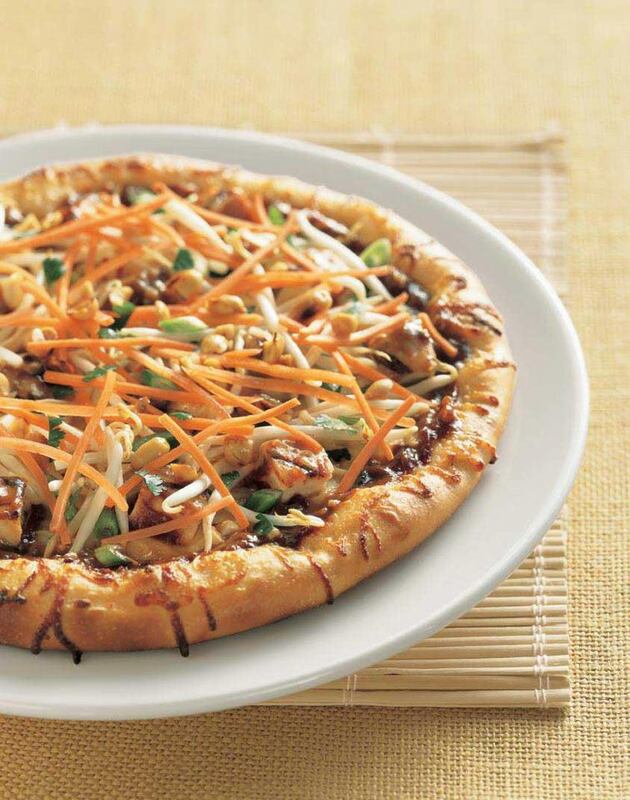 California Pizza Kitchen is located near the cities of Jericho, Harvard Square, Somerville, Mid Cambridge, and Allston. 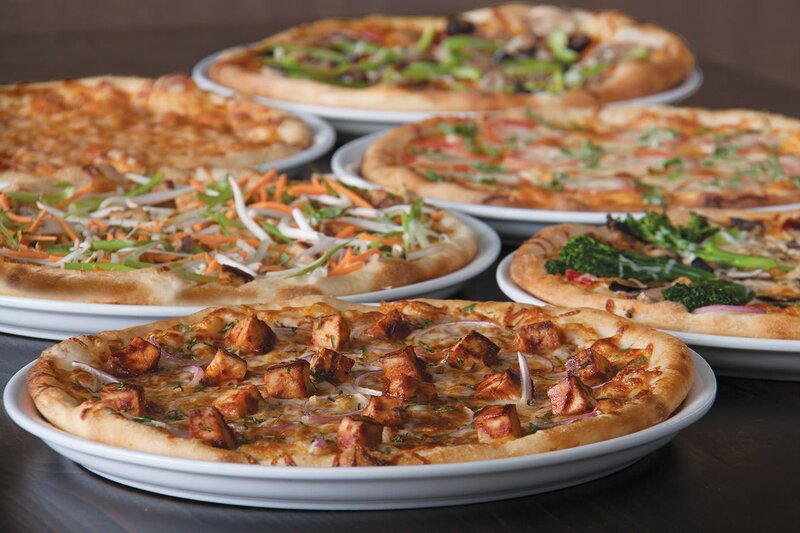 People found this by searching for: California Pizza Cambridge Ma Restaurant Atmosphere, California Pizza Kitchen Cambridge Ma Yelp, California Pizza Kitchen Cambridge Delivery, Harvard And California Pizza Kitchen, California Pizza Kitchen 100 Cambridgeside Menu, Yelp California Pizza Kitchen Cambridge, and Buffalo Wild Wings.